Are you or your loved ones are anxious and worried about living alone? HalleyAssist® offers personalised support with independence and safety; giving you much needed peace of mind. 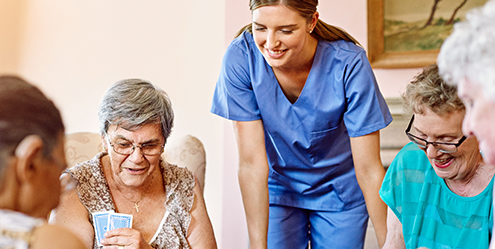 Are you an aged care provider looking to improve staff productivity and safety standards in your retirement villages or care facilities? 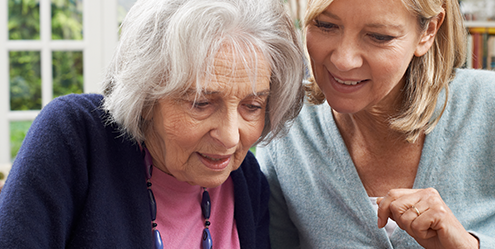 HalleyAssist® empowers your staff to do more and offer a safer environment to the seniors in your care.